In December, Swedcham’s Sustainability Committee organized Hong Kong’s first official plogging event! From the Swedish “plocka upp” (to ‘pick up’), plogging combines jogging and picking up rubbish – a great way to exercise while raising awareness about the plastic waste issue! Setting out from Discovery Bay wearing bamboo fibre gloves and carrying re-used shopping bags, the ploggers collected waste along the 7 km route to Mui Wo! In total, 14 bags were filled with rubbish ranging from chunks of Styrofoam, plastic bottles and plastic bags to half a chair, which was later delivered to the municipal waste collection centre in Mui Wo. 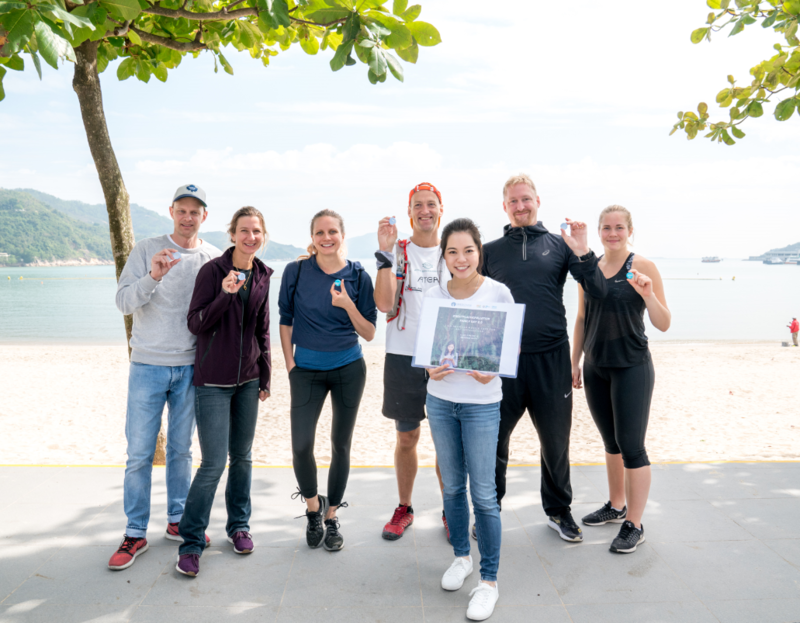 At the finish line at the Silvermine Beach, the ploggers also signed bottle caps in support of the important initiative #BeatPlasticPollution by UN Environment. Swedcham would like to thank corporate sponsor, RPC as well as Mäckish AB and EatFresh HK for providing us with delicious sandwiches. 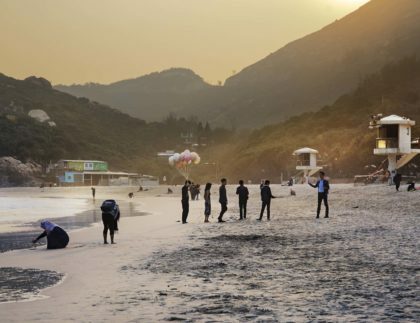 We would also like to thank Plogga.se for letting us arrange the first official plogging event in Hong Kong! Although they did their best, the ploggers sadly were unable to collect all of the waste they saw. In particular, they had to leave behind substantial amounts of styrofoam, a microwave… and a kitchen sink. 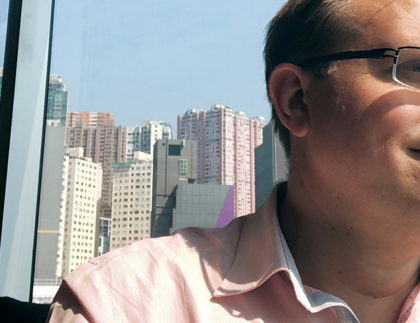 The fight against plastic pollution continues and Swedcham HK is determined to continue to build awareness around the issue in Hong Kong. Interested in joining us? Make sure to follow Swedcham HK on LinkedIn and Facebook where we will post information about our upcoming plogging events!